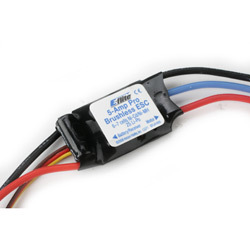 The RC ESC or Electronic Speed Control for brushless RC motors. The RC ESC is the computer that controls brushless RC motors. How to select the best one for your application. These units are generally programmable and allow different voltage cut-off points and safety start up procedures can be changed. 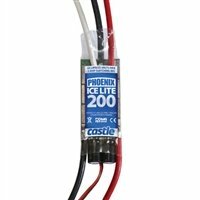 The voltage cut-off ensures that if the RC battery voltage falls below a certain level, control can be maintained, possibly with low throttle control, enabling a safe landing to be made. 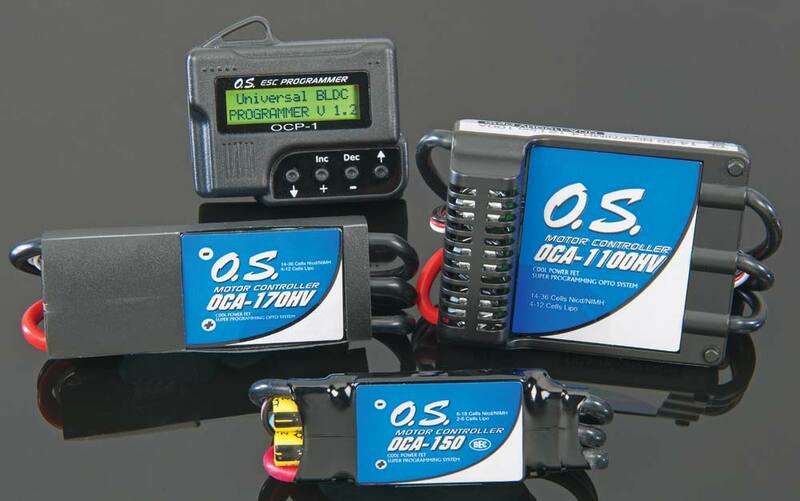 This minimum voltage is also critical for the type of RC batteries you are using. How to select the RC ESC for your application. Electronic speed controllers are rated for a maximum current. The specifications of brushless RC motors will list the max current the motor can draw. Select a unit that will safely handle this current. The larger the current capacity, the larger (and more expensive) the ESC will be. Too small a unit will burn out very quickly! Please note that units must be intended for use with brushless RC motors! Brushed motors need an entirely different design of ESC. The RC ESC shown here is manufactured by Castle Creations and is good for a power draw of up to 200amps. 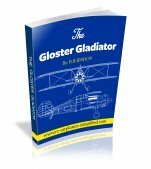 Castle makes a wide range of ESCs for all sizes of RC aircraft, from the smallest and lightest indoor RC airplanes to the Giant scale RC airplanes, used for 3D aerobatics. Click here to visit there site. Castle have the best interactive, on-line program for selecting the entire electrical system for your project. I use it every time I am designing a system. 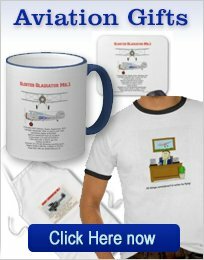 It is available for prop powered airplanes, EDFs and helicopters. Don't miss this opportunity to see this very valuable tool, by clicking here. 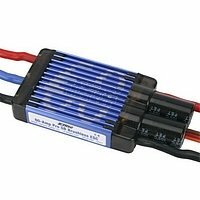 E-Flite, which is owned by Horizon Hobby, sells units from 5 amp to 80 amp. They offer a variety of speed controls to best meet your needs. All micro and mini ESCs include thermal overload protection, auto cutoff with BEC and pre-wired connectors. 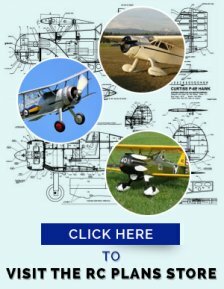 Model airplane motors, both brushed and brushless RC motors can be supported. ElectriFly is manufactured by Great Planes Manufacturing. With Silver Series Brushless ESCs, the only way their performance would be any easier to enjoy is if they came already installed. As it is, hook-up takes only seconds — and set-up takes no time at all. Silver Series brushless ESCs do it automatically on hook-up, and offer the option to use brake (or not) with a flick of the throttle stick. And with seven affordable models to choose from, there's a Silver Series ESC for almost any RC airplanes and brushless RC motors combination. OS offer 3 sizes of ESC, all with the usual high quality associated with this company. 50A, 70A and 100A are the available sizes. I use the 100A model in my 1/4 scale Cub and it has given me years of faithful service.